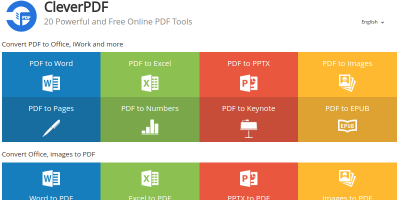 Are you looking for ways to split your PDF files or merge multiple PDFs into one document? Icecream PDF Split & Merge can get this done easily. Check it out. Do you need to merge multiple PDF files or images into a single file? Are you looking for an easy way to do this on your Windows PC? Look no further, today we’ll show you how to merge PDF files quickly and for free.